A PhD degree alone is often not enough in today’s competitive job market. 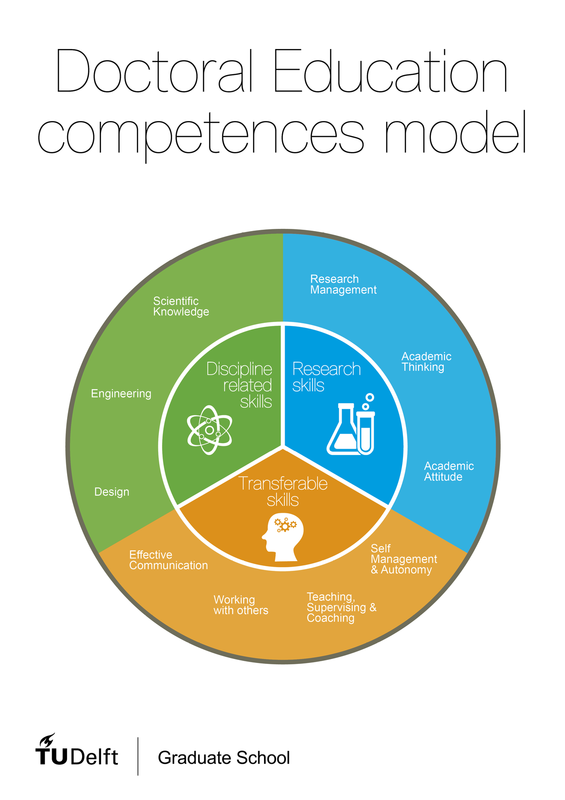 You must be equipped with a number of competences too; the creativity and flexibility of a research mind-set is of value to many positions and careers. In order to deepen and broaden these competences, the Graduate School offers you the Doctoral Education – Skills Training Programme. Your personal development process is kick-started during the PhD Start-up, where you need to think carefully and strategically about your competences and skills. After this you will prepare your tailored DE Plan that covers specific needs and expectations, in consultation with your supervisory team. The DE Skills Training Programme offers you a range of courses and activities for acquiring transferable skills, to increase disciplinary competences, understanding ethics and integrity and obtain research skills: activities to reach full proficiency in conducting research. Each category within the programme requires a minimum of 15 GS credits which amount to a total of 45 GS credits. External candidates from 4TU can send an e-mail to register to graduateschool@tudelft.nl. 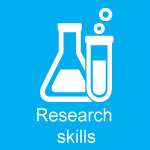 Research skills will help to reach full proficiency in conducting research. 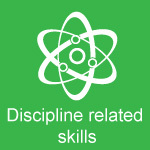 Discipline-related skills will improve your breadth of knowledge and, therefore, add to the quality of your doctoral research. Transferable skills help you improve yourself on a personal level. These skills will also help you to become a better professional, regardless of the career path you choose. Should you need advice about your personal plan, we advise you to talk to your supervisor or/and the HR advisor at your faculty. After the completion of the DE programme, you will be awarded a Doctoral Education Certificate at the PhD Thesis Defence ceremony. The certificate states that you have successfully met the requirements of the DE Programme of TU Delft and includes a transcript and background information about the programme. The greatest contribution of the framework was the opportunity to interact with fellow PhD candidates from various Faculties and backgrounds, for networking and exchanging ideas.